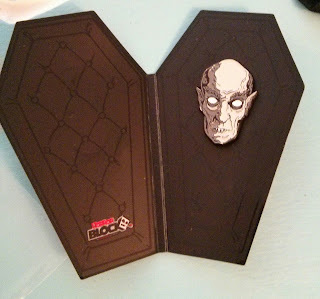 Fluffy The Vampire Slayer - Cats and Horror blog: My Fourth Horror Block Box! Ok, the last Horror Block Box for June came a little late, but I couldn't be happier with what was included. I've gotten so much use out of the umbrella and ice pack. They are great conversation starters too. Lol. Now let's see what we have for the July Horror Block...p.s. Ginger Rogers makes an appearance at the beginning! 1. 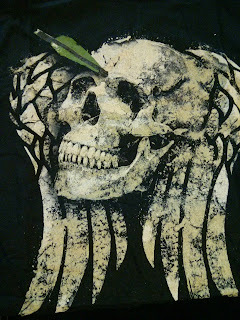 Black T shirt with a Skull and Wings print. So happy this is black, I'll get more use out of it, and with a skull you can't go wrong. 2. Vampire pin from waxoffdesign.com, designed by Rob Foster. They also designed the "What's Your Favorite Scary Movie" pin that was included in the April Horror Block Box. The quality is great and it's already on my jacket! 3. Gremlins Pen. This is coming to work with me! 4. & 5. Stake Land II aka Stakelander (This is a continuation of a SyFy movie.) 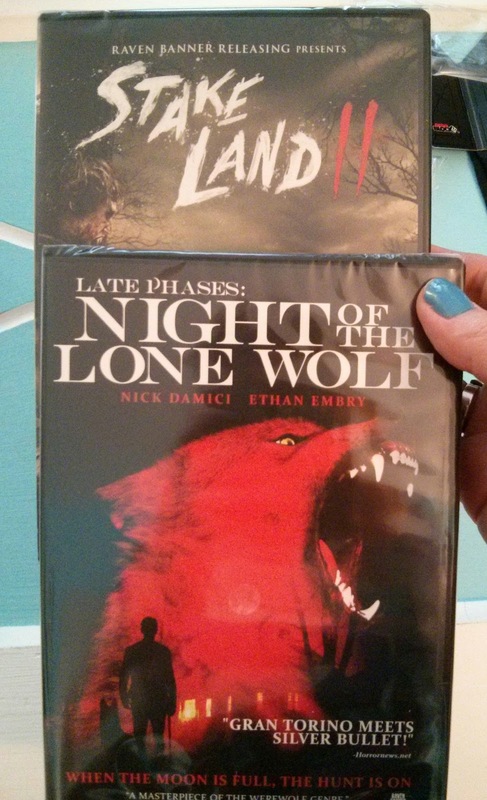 and Late Phases: Night of the Lone Wolf. Both look equally bad. Hopefully, so bad they're good? 6. 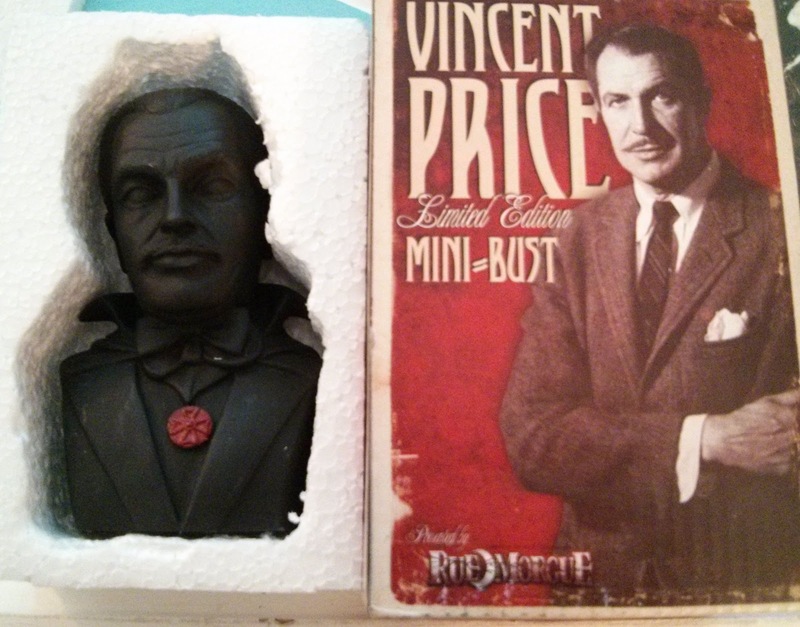 Vincent Price wall hanging Mini Bust, limited edition, created by Rue Morgue. I LOVE THIS. 7. 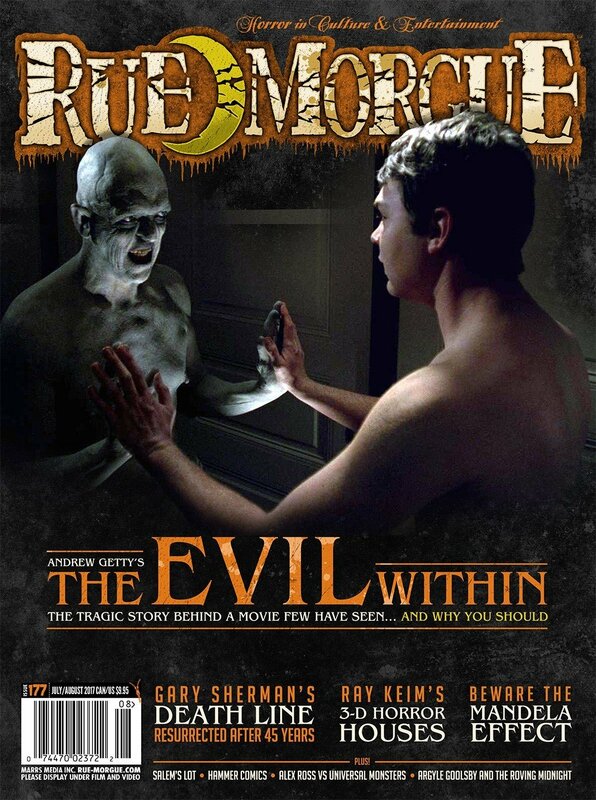 July/ August issue of Rue Morgue Magazine. They are the whole reason I got started on the Horror Block Box kick! 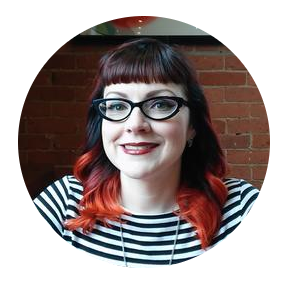 Thanks Horror Block, until next month!